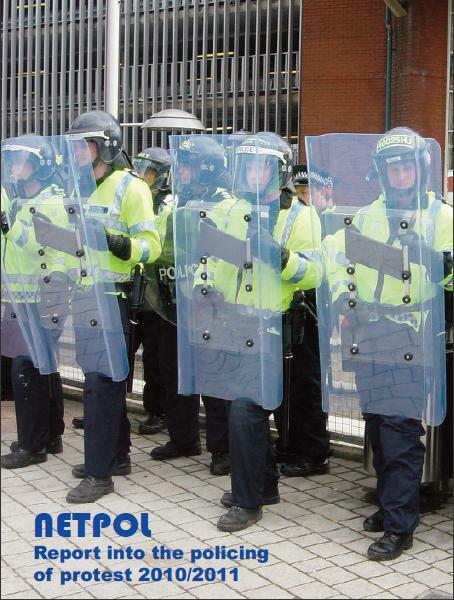 A detailed new report launched today by the Network for Police Monitoring (Netpol) highlights how promises made by the police to ‘adapt to protest’ after 2009’s G20 demonstrations in London have been forgotten in a remarkably short space of time and a far more intolerant ‘total policing’ style response to protesters has developed in the UK. The report, which covers a fourteen month period from late 2010 to the end of 2011, paints a bleak picture of the state of the freedom to protest in the UK. It documents how the tactic of containment known as ‘kettling’, the use of solid steel barriers to restrict the movement of protesters, the intrusive and excessive use of stop & search and data gathering, and the pre-emptive arrests of people who have committed no crime, have combined to enable an effective clamp-down on almost all forms of popular street-level dissent. The High Court last week ruled that the use of pre-emptive arrests in advance of the royal wedding in 2011 was lawful but, from the experiences of activists gathered by NetPol, the report argues that this tactic is ‘one of the most disturbing aspects of the policing of protest’. Squats and protest sites were raided by police and potential protesters were rounded up and arrested. This including ten people who were carrying republican placards and a group who had dressed up to attend a ‘zombie wedding’, who were arrested while sitting in a café drinking coffee. The report is also critical of the use of ‘section 60’ stop and searches, which require no ‘reasonable suspicion’ and have been disproportionately targeted at young people taking part in protests. This group has also faced arrest for ‘wearing dark clothing’, for ‘looking like an anarchist’, and in some cases under eighteen year olds have been threatened with being taken into ‘police protection’ if they participated in demonstrations. NetPol’s research also highlights the invasive but routine use of police data gathering tactics, which oblige protesters to stand and pose in front of police camera teams and to provide their personal details. The report gives evidence of an increasing misuse of anti-social behaviour legislation to force protesters to provide a name and address under threat of arrest. 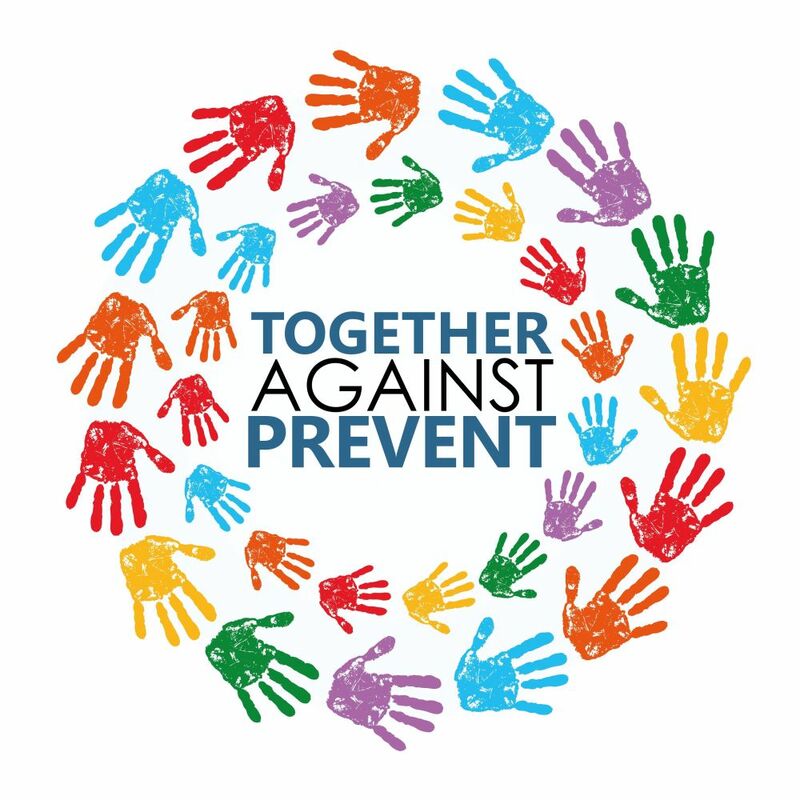 NetPol believes political protest should not be equated with anti-social behaviour, and that the use of such powers against demonstrators should end. Each one of these measures restricts and deters legitimate protest, but taken together these measures allow the police to impose a level of deterrence, intimidation and control that makes taking part in legitimate protest a daunting and often frightening experience. Conditions have worsened only. Till when we have to bear with these tyrant rules! Hey there! I’ve been following your weblog for a while now and finally got the courage to go ahead and give you a shout out from Huffman Texas! Just wanted to mention keep up the good job! PC Simon Harwood has killed, and so far got away with it. But the death of Ian Tomlinson was not just the fault of one out of control cop. It was the result of a desire by the Metropolitan Police to use terror, violence and fear to suppress protest.